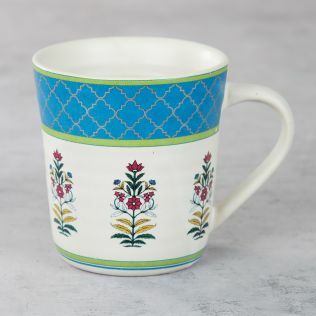 Celebrate aesthetics dating back ancient India with the vitreous range of stoneware mugs by India Circus. 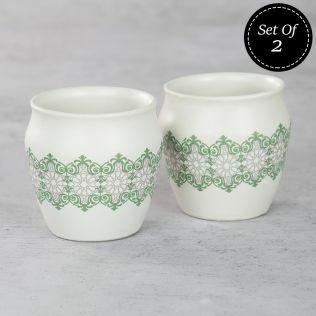 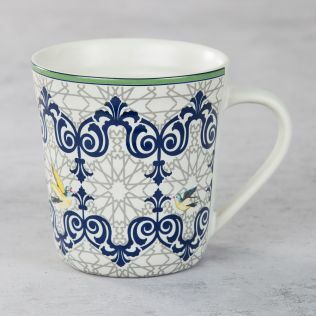 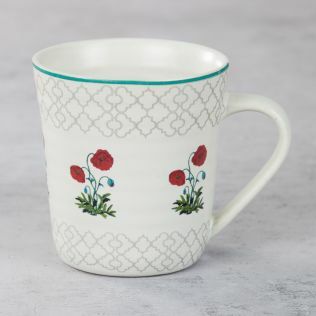 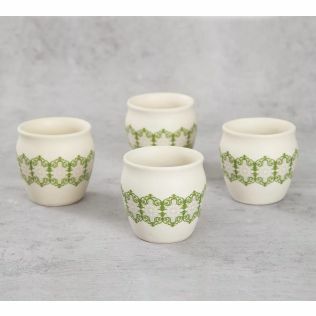 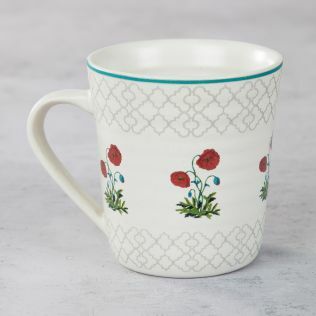 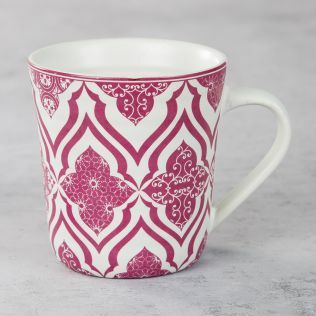 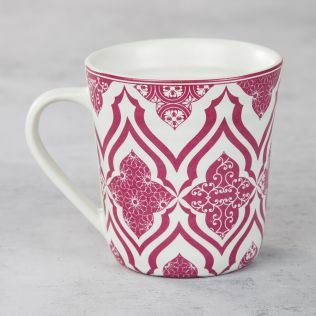 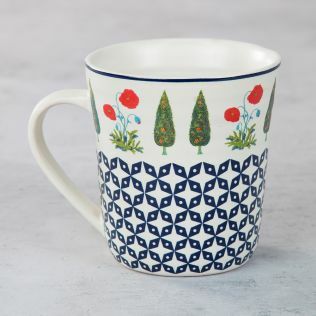 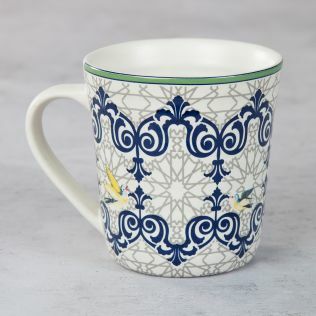 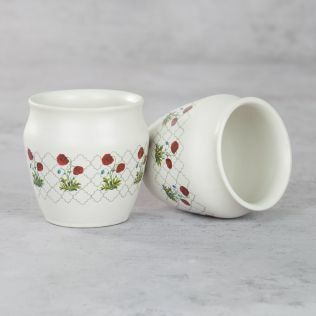 These unique designs of mugs are from our stoneware collection and are made of high-quality stoneware with ultra-smooth, microwaveable and dishwasher safe mugs that lasts longer without compromising on style. 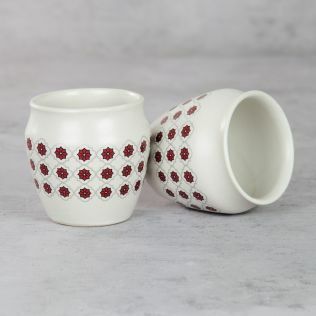 Smeared with sophistication, these handmade designer mugs make for an astounding addition to your tumblers and glassware collection. 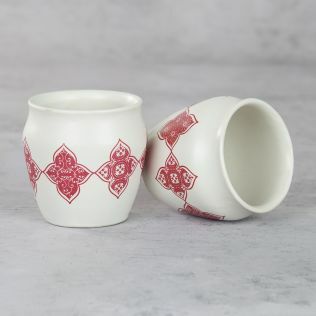 Explore and buy our collection online by price, discount, sensibilities and more. 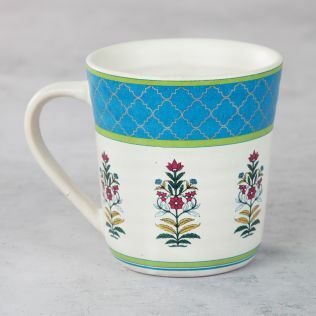 Dazzle your guests with your taste in exclusivity with the fabulous line of stoneware pottery mugs by India Circus. 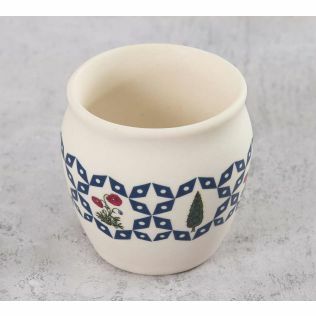 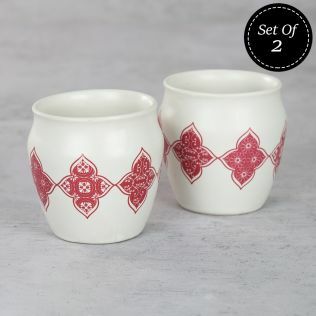 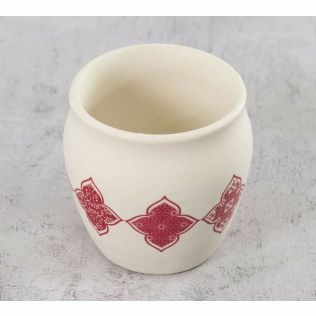 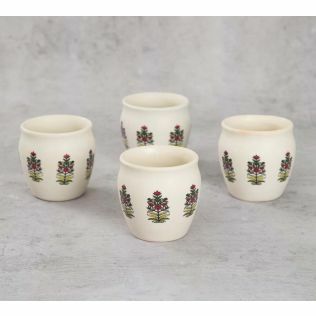 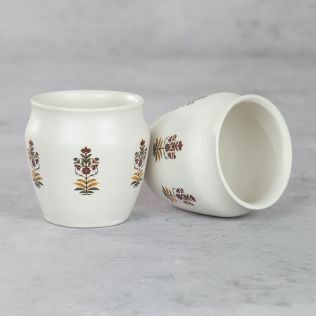 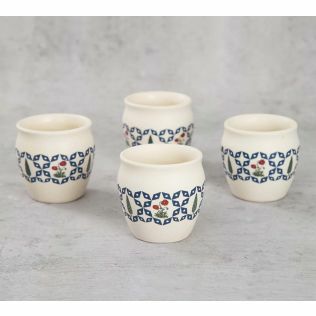 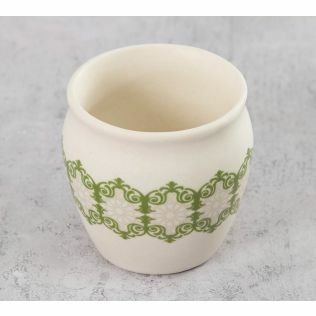 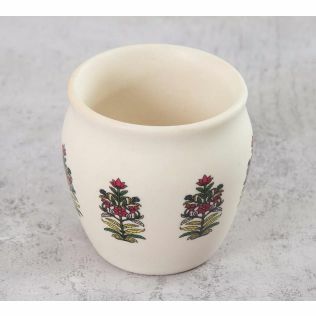 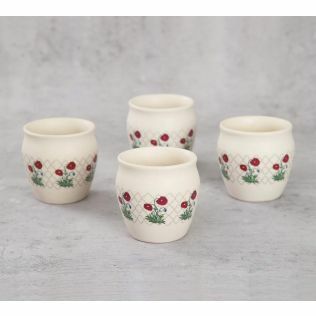 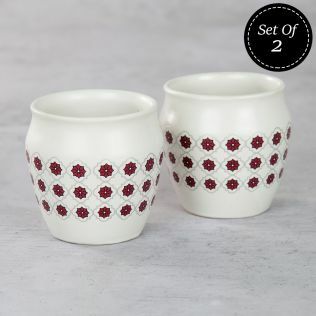 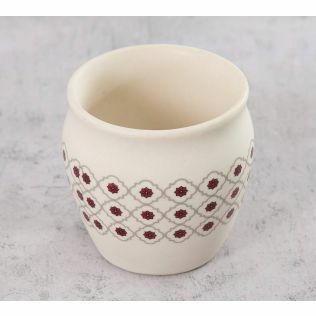 Opt for the decorative range of stoneware mugs and propel an elite vibe to all your soirees.. Stoneware mugs will mix well with both modern and ethnic themes. 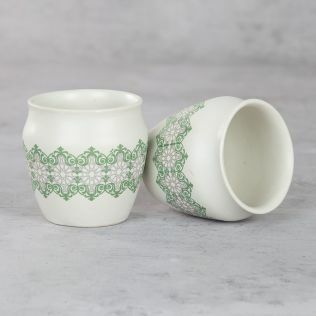 Explore and buy our range that match your cutlery or experiment with contrasting compositions and designs for a new and unique look. 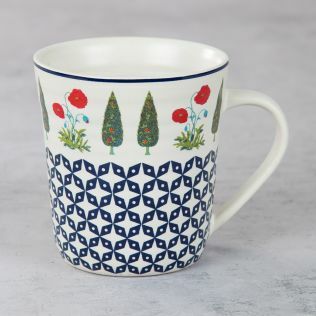 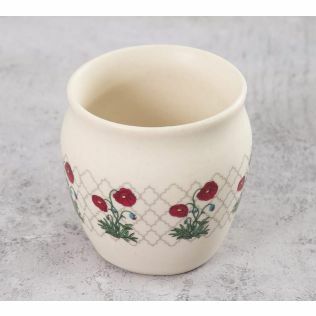 Browse our entire collection of stoneware mugs online by price, discounts, sensibilities and more. 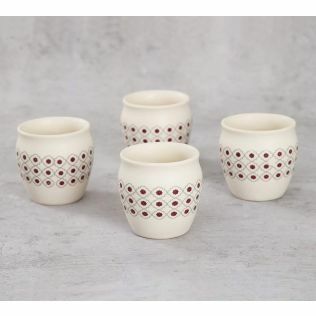 Enthrall your guests with an opulent display of table etiquettes when you serve them beverages in the ultra-luxurious range of stoneware pottery mugs conceived at the house of India Circus. 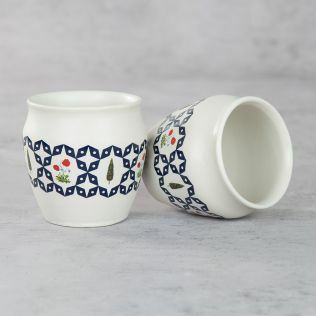 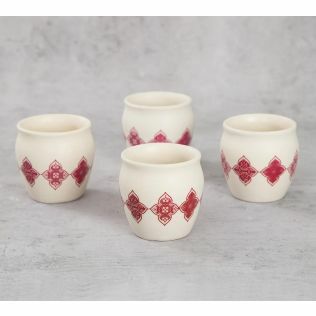 Demonstrating artistic marvelry and skillful ancient craftsmanship, this collection of handmade stoneware mugs are sure to devour all attention at your gatherings. 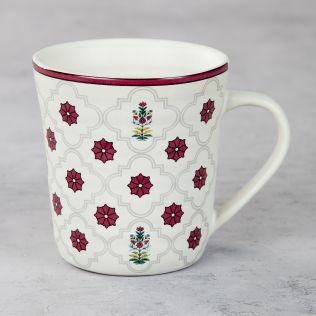 India Circus - where shopping online is made irresistible with seasonal offers and tempting discounts. 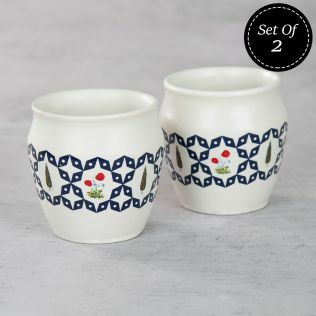 Shopping for kitchen utilities matching your home and table themes are made effortless with India's leading online lifestyle store offering an extensive medley of kitchen utilities. 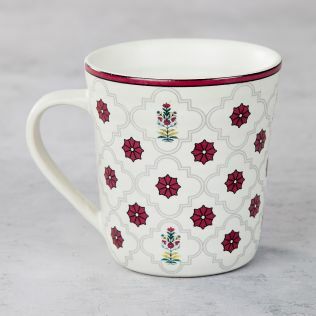 Free shipping, easy returns, year-round deals, exquisite offers, and elite quality products make shopping at India Circus an exhilarating experience. You can also avail discounts & offers on wide range of home decor, home furnishing, kitchen & dining, fashion accessories, travel adjuncts, and lifestyle products that suit all your sensibilities.